As of 8/24/09 Campion88 is being named 3rd in command of Dark Clan. This postion may only be removed by resignation of Campion88 under his own free will. Campion is also the Leader of our Dark Clan members on SOCOM as each new game we migrate too will have a leader in charge of that clan branch as well.multiple games are to much for one person to be deemed leader of them all, and he approached me with his idea of leading the SOCOM DARK CLAN members and i agreed. As a leader you make decision regarding clan wars and keep up to date on new game information and things of this nature. He will be in charge of these things for SOCOM i will be helping him but i will focus my information gathering on COD and lead our clan wars and such on COD. Once we move or grow onto a new game a will again name a leader in charge of the DARK clan members on that game as well. 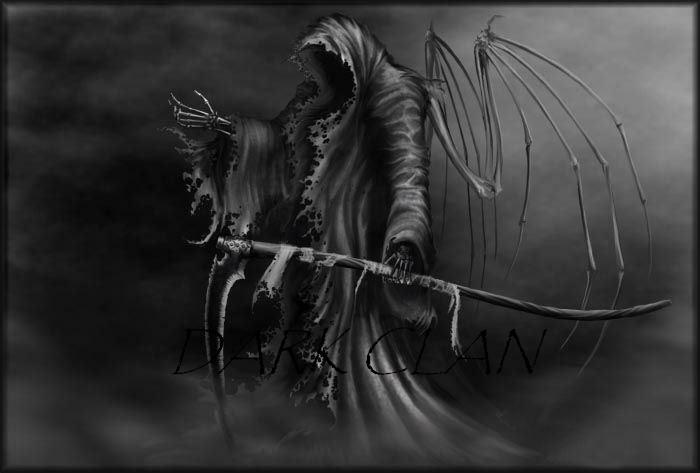 Campion has been with DARK for some time and id like to be the first to congradulate you on your promotion within DARK Clan and wish you the best of luck leading us to victory on the SOCOM battlefield. As i am going to ask campion to add to this post i will ask him to add an e-mail. He may be contacted for ideas and problems concerning SOCOM or our members on SOCOM. He will also be consulting me with any main decisions regarding membership and so forth for our socom members, but will be making the final decision regarding them.